Carolyn Loves to sing in the Church Choir, loves Gospel Music & Loves doing the Lords work helping others! Carolyn's Kidneys failed in 2014 and she is on Dialysis three days a week for four hours at a time. 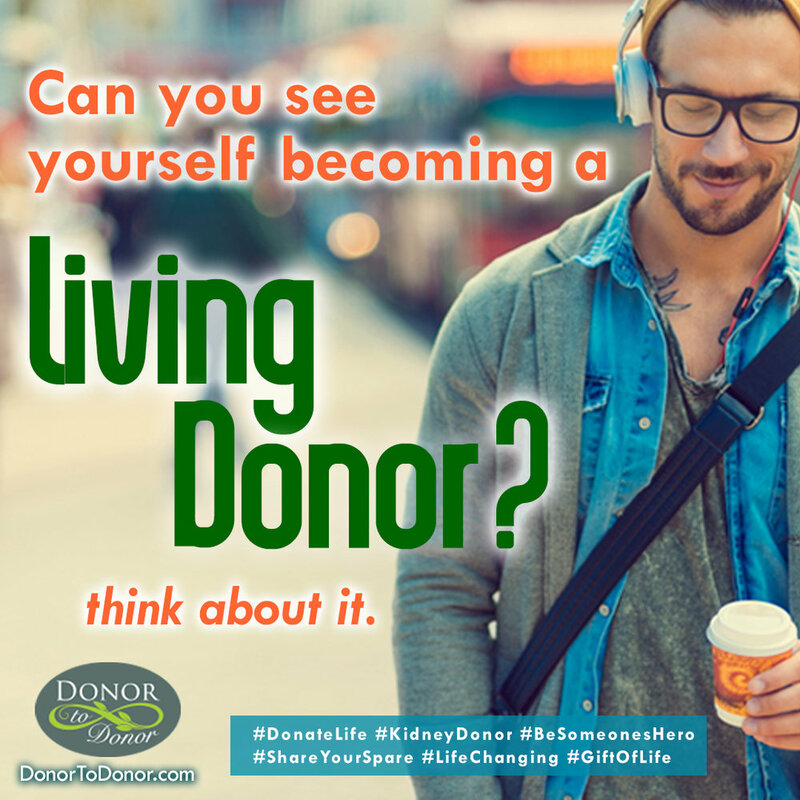 If you are blood type O and would consider donating a kidney to help Carolyn get back to a full and productive life, please contact Ned Brooks at nedbrooks@donortodonor.com for more information.